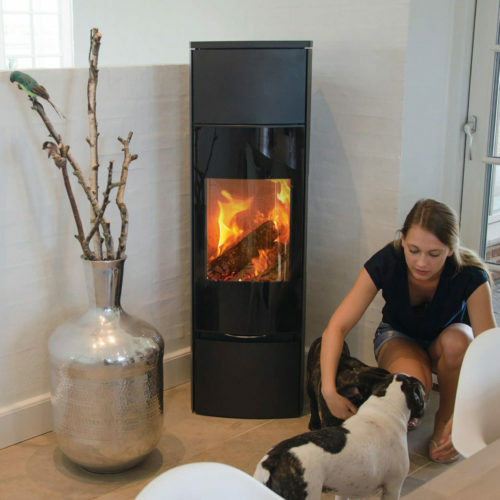 The S model is a modernization of the classic cast iron stove, hosting the Woodbox® integral combustion technology. Its rounded lines show an elegant, timeless class. The S model is available in four sizes and heat outputs, with a graphite finish.